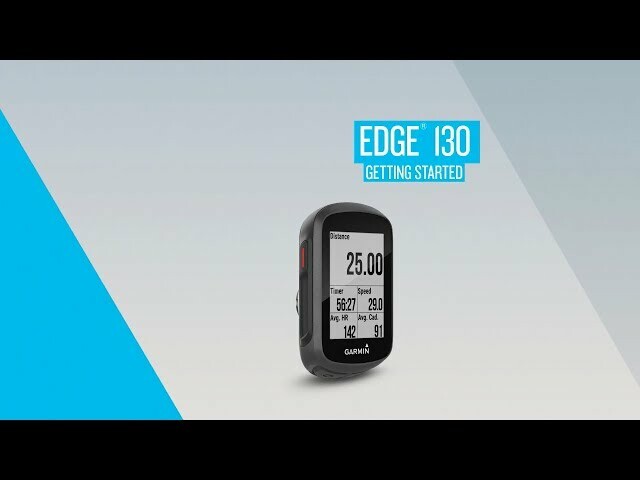 Edge® 130 Get instant data and automatic street cred with the rugged and compact Edge® 130. 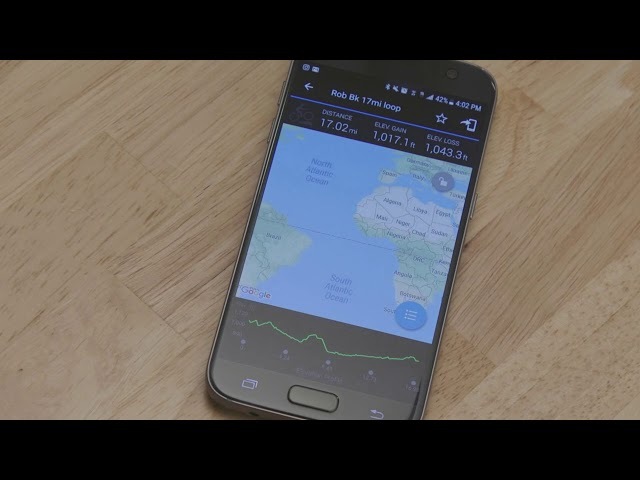 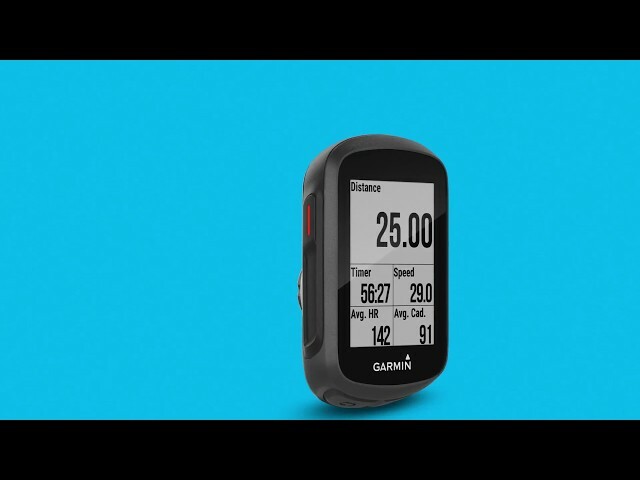 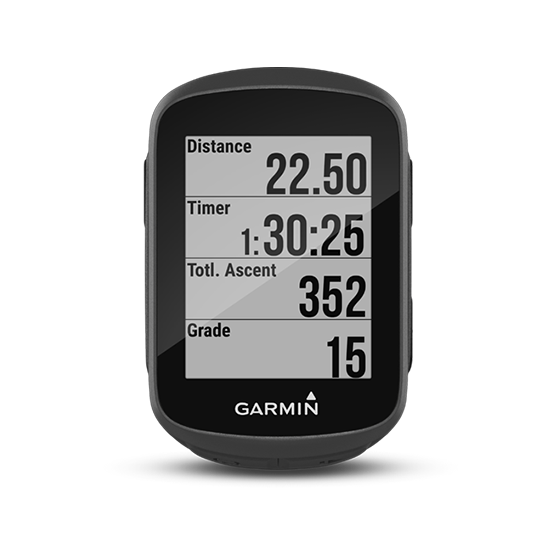 This easy-to-use GPS cycling computer shows how far, how fast, how hard, how high and how to get back home. It even works with Varia™ bike lights and rear-view radar.